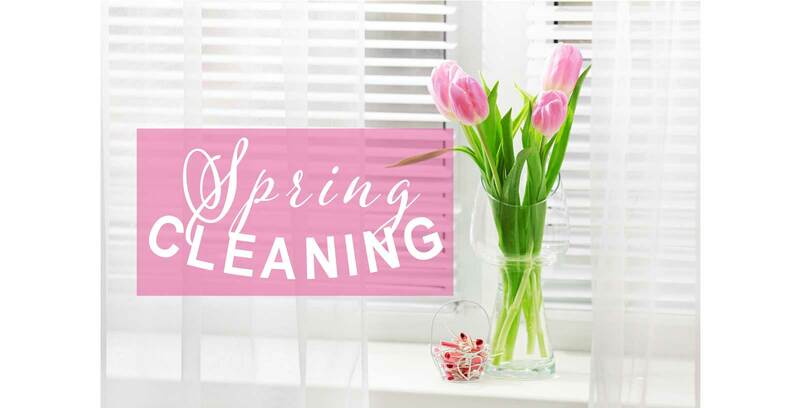 Are you doing Spring cleaning this year? 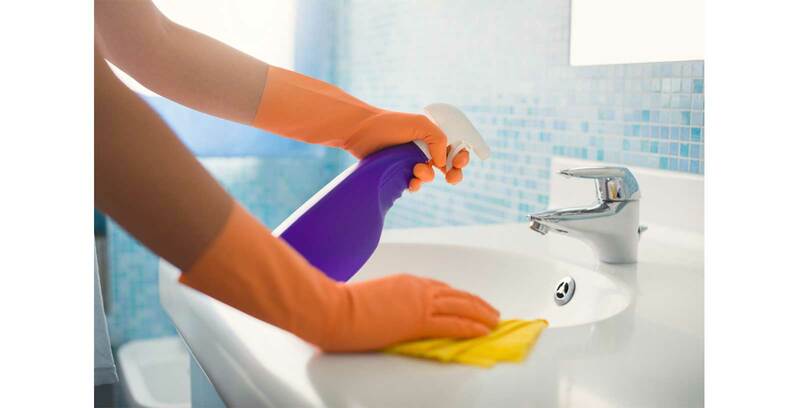 if so these cleaning tips and tricks could help save you time and effort! 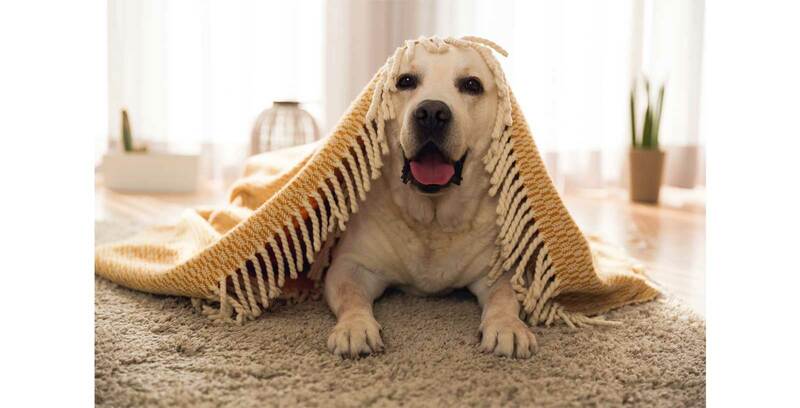 Pet hair seems to get everywhere, and when it gets into the carpet it can be a nightmare trying to hoover it up, so instead of hoovering the same spot a hundred times to try and pick up the last bits of pet hair use some sticky tape or a sticky roller to pick up the last bits of hair. Cleaning the inside of your microwave is super easy if you use this hack. To a microwavable safe jug/bowl add equal parts of white vinegar and water and heat in your microwave for around 5 minutes, be sure to keep an eye on the jug/bowl whilst it’s in the microwave. Once the 5 minutes is up just leave the solution sitting in there for a further 4-5 minutes (do not open the door), this will allow the steam to soften up any food particles that are stuck on the walls of your microwave. Be caution when taking the jug/bowl out as it will be hot. 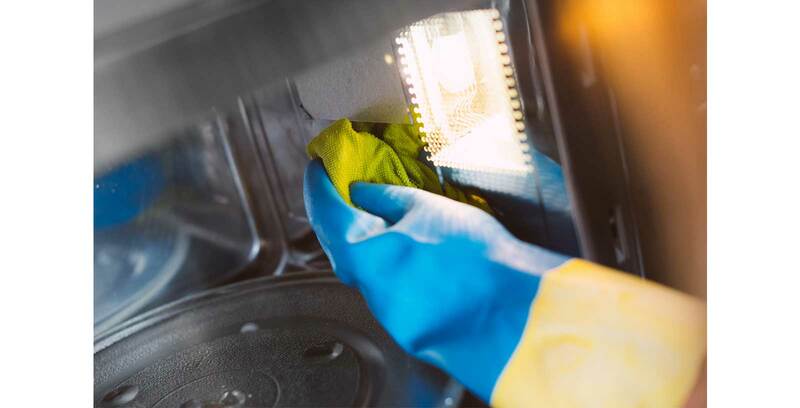 With a damp cloth wipe down the inside of your microwave to remove any grime, take the glass tray out of the microwave was wash this with dish soap. And there you have it a sparkling clean microwave. Doors are a dirt magnet especially if you have children about the house. Using a mixture of gentle dish soap and warm water applied to a� cloth will clean those finger marks right off, be sure to dry the area after cleaning with a paper towel. When applying any type of cleaner, leave it to sit there for a least 10 minutes (unless it states otherwise). This will allow it time to do its work and be more effective. 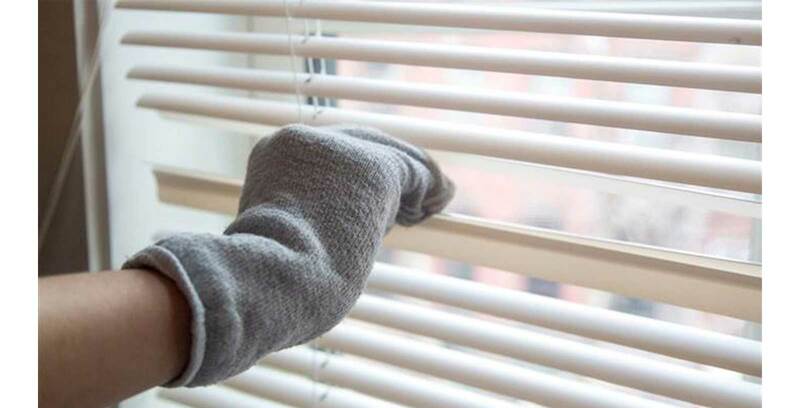 Dusting shutter blinds and be a difficult task and even with all these blind dusters available it’s still quite fiddly, instead place an old sock over your hand and wipe the blinds this way, it’s so much easier and it helps if the sock is damp too. Before you start your Spring cleaning just collect all of the dishes, cups and cutlery from every room in the house and wash, dry and put them away, this will stop you having to stop what you’re doing to bring washing in to the kitchen as you clean, and let’s face it, no one really likes doing the dishes so why not get it out of the way first? Storage baskets are great for keeping your belongings organised, from your cleaning cupboard to your sock drawer they will help keep to organised and help create more room in your draws and cupboards! We have a great range of cleaning products available as well as storage solutions in a variety of styles and sizes. Click here to find your local QD store. Easter Crafts For Half Term.